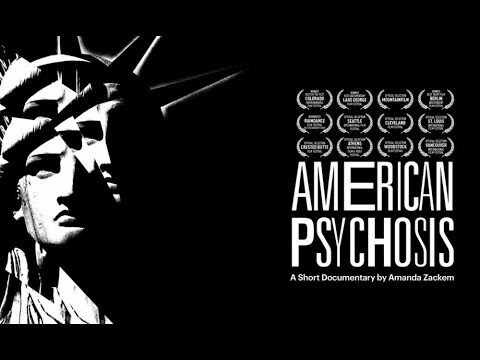 This is not only Chris Hedges at his most potent and succinct – it is a gorgeous video production by AmericanCanary.org. They are a new production group that has an obvious combination of heart, talent and vision. Please visit their site and support their work. This may be the most important 15 minutes you spend as you approach our predicament-laden future.